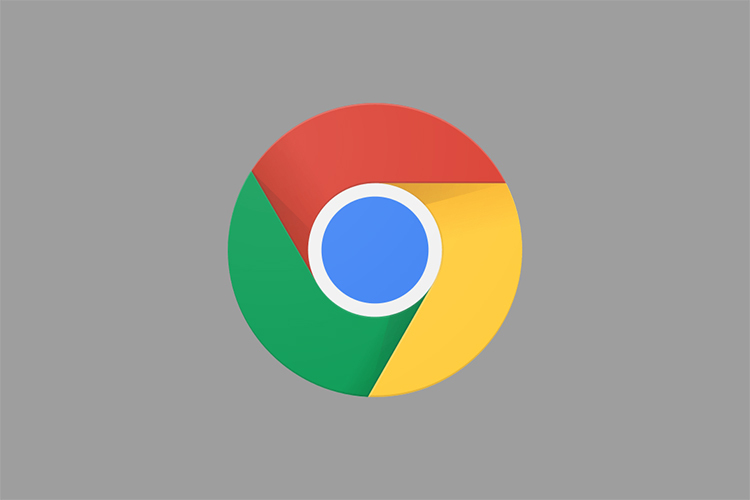 For the longest time, Google Chrome has provided us with the capability to save our login password to rescue us from the pain of remembering all of them. It can then autofill your passwords whenever you need to log back in, but what if you want to transfer all of them to a third-party password manager app? Well, according to well-known Chrome evangelist Francois Beaufort, Google has finally baked a native ‘password export’ setting right into its browser. This setting will enable you to export all your saved passwords in the form of CSV (comma separated values) to your computer. This can then be imported to other password managers, or to other browsers. The password export feature is currently not live in the stable build of Chrome, but there’s a simple method to access it. You can download Chrome Dev, navigate to the settings window and password section, where you’ll need to tap on the ‘three dots’ to open a drop-down menu named ‘saved passwords’. Finally, click on the ‘Export passwords’ option and a .csv text file will start downloading. This CSV file contains all your saved passwords and can be imported into any third-party password manager without any hassles. 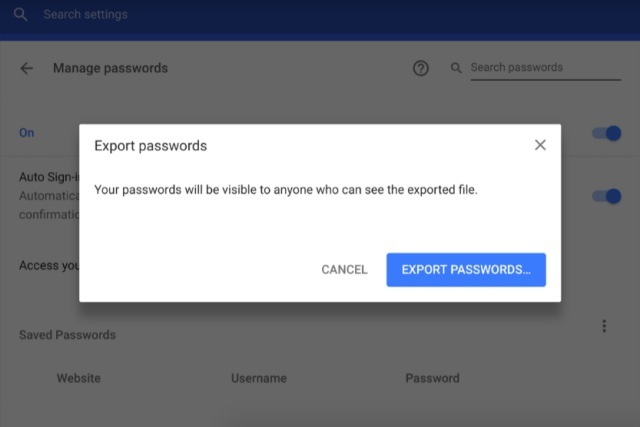 This feature was previously rolled out to Chrome’s dev channel on Android and has finally shown up on the desktop to simplify the password management needs of users. Do you use any password manager apps? Or rely on Chrome itself? Tell us in the comments below.